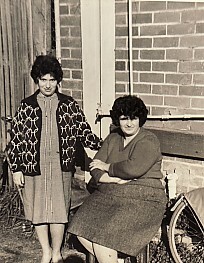 Above Right: Her sister, Lesvia. 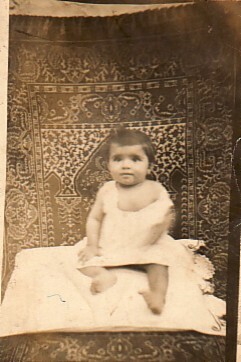 Along with her brother, Haralambos, the family lost their traces during the chaos of the Asia Minor Catastrophe. While their parents, Vasilios and Amalia, were visiting Mytilene in late July/ early August, they had left the two children in the care of relatives in Smyrne. 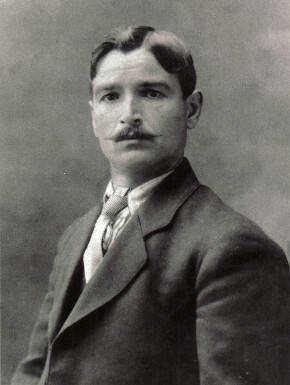 With the Turkish sacking of Smyrne, they could not return and seek their children. Despite attempts to find them later, they were never traced. 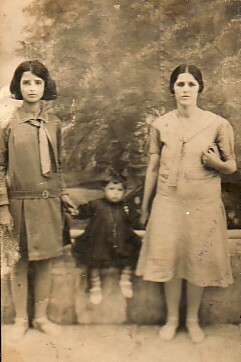 Above: As a teenager, with her stepmother, anastasia, and her baby Georgios. 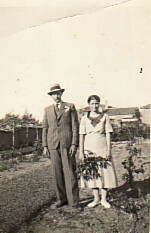 Above Right: An engagement photograph with her fiance, Panagiotis Tripatzis. 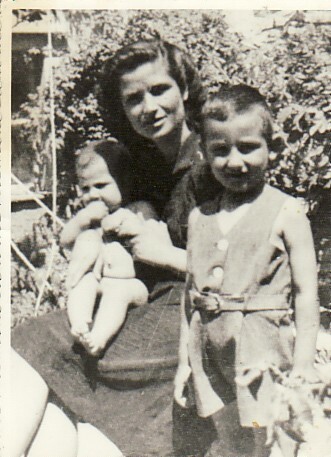 Above: With her sons, Odysseas and Ioannis. Above Right: In Kalloni's valley. 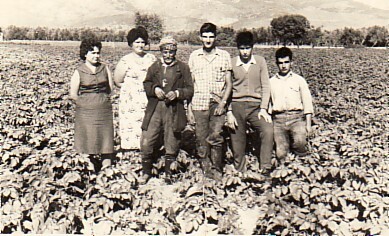 L-R: Evangelia, herself, Panagis, her son, Ioannis, Loukas and Nikos. Above: Going to gather figs. 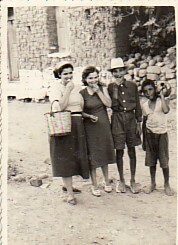 L-R: herself, Evangelia, her son, Ioannis and unknown. 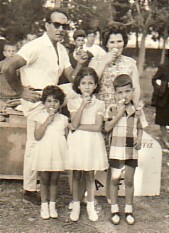 Above Right: Her sister, Konstantina, with her husband, Andonios, and their children. Above: Shepparton, Victoria. 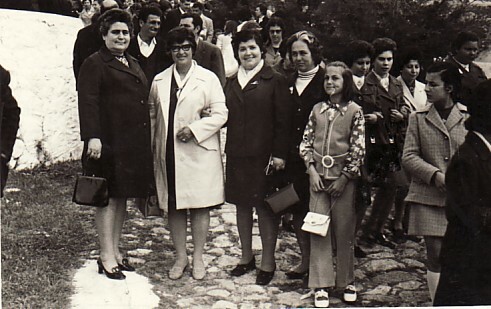 With Marika Sarchos (left) who was living with her, until she married. Above Right: With friends. L-r: Terpsithea. herself, Calliope Mavromatis and Ismini Pappa.